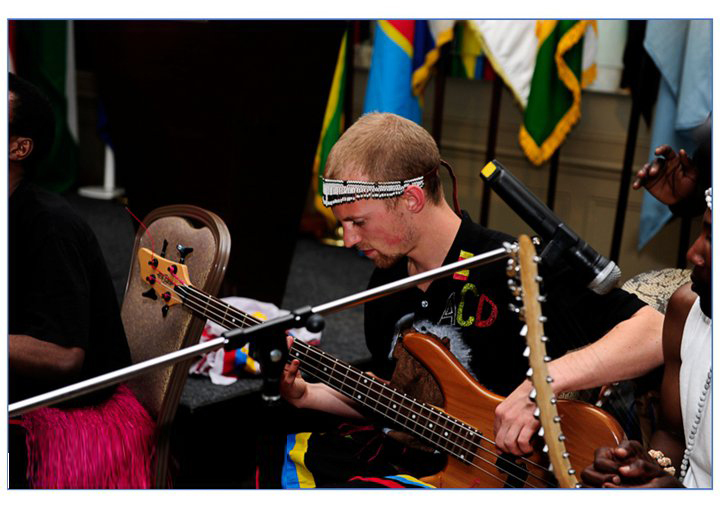 The ACD party Band are a top quality African Music and Dance professional function band suitable for any occasion. Whether it’s a Wedding, Birthday, Anniversary, Corporate event or Gala ball the band can deliver a performance suitable for everyone in the audience. Comprising of highly experienced musicians, we can offer you live entertainment for the entire evening including professional DJ service to keep the night flowing from start to finish. We offer the facility to request favorite African songs for the brand or DJ to play given prior notice and are happy to fit in with any theme your event may have. Having performed at many events, Wedding receptions and parties we are happy to help and advise on the organization of your entertainment. Alongside this we pride ourselves on having the flexibility to offer entertainment to suit all budgets and venue, large and small by tailoring our performance. We also offer a variety of different line up options and we function brilliantly as a 2,3,3 piece group as well as a the great value 5+ piece. Lets go to Africa from ACD-ARTS on Vimeo. We provide entertainment for all age groups at all types of event, playing an exciting and diverse set of party favorites, African music dance vibes and contemporary songs – full repertoire for details. Whatever your occasion, ACD will put on a great live performance to create a fantastic party atmosphere at your Party, Wedding or Function - read our testimonials. The audience is guaranteed to be on its feet dancing! Find out more about what ACD can offer your event. For video footage of ACD in action click here, visit us on Facebook or contact us for an austerity-busting deal! Not sure what you want? - let us organize the music for your Wedding in an African way and atmospheric feel, Party or Function. Just let us know your requirements and we can discuss how to make it "work!" See what our clients have to say about ACD. Our mission is to ensure that your guests have loads of fun dancing the night away! See the FAQ for more details. 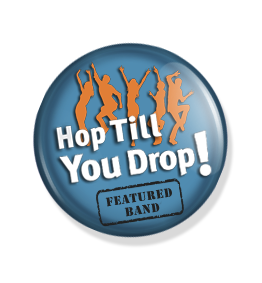 Our repertoire covers a variety of musical styles varieties from soft, high energy vibes, slow and upbeat. If required, we can provide a smaller line-up to play at your reception earlier in the day and augment this for dancing later in the evening. We can play quieter lounge sounds for drinks and cocktails or during dinner - see the Song List for more details of our repertoire. We are happy to learn a special song for the first dance at your wedding reception. We can provide tailored sessions to match the event requirements. A typical evening’s entertainment might consist of a 45-minute set of pre-party background or dinner music followed by 2 x 30-minute sets of dance music, with background music played over our sound system in any breaks. See the FAQ for more details. We can provide our own sound equipment with minimal extra charges. We have compilations of a wide variety of musical styles to suit all tastes to play during breaks. Alternatively, you can provide your own background music via CD or iPod to play through our sound system. Our equipment will be at your disposal for speeches, announcements etc throughout the evening. See the FAQ for more details.